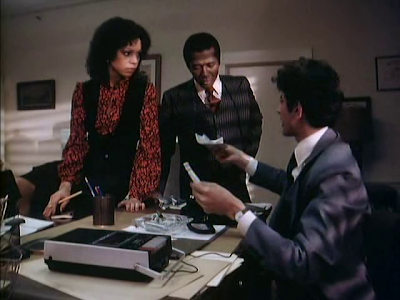 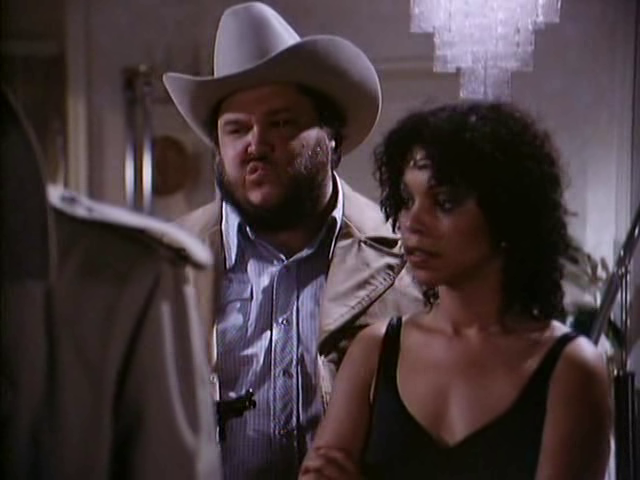 In 1980, Lynne Moody (billed as Lynn) guest starred on an episode of the short-lived private detective show Ten Speed and Brown Shoe. 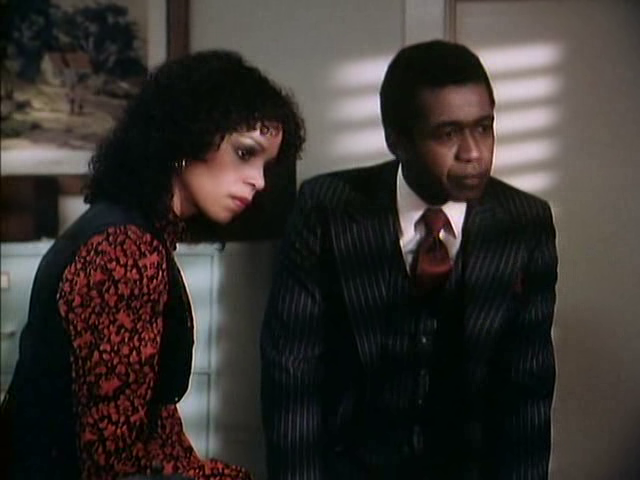 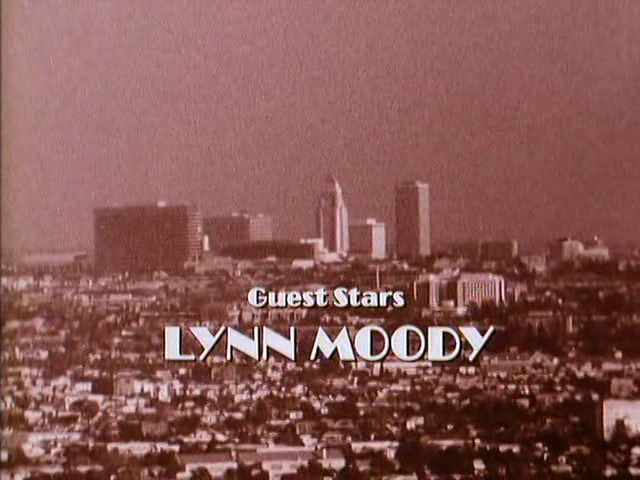 The stars of the series were Jeff Goldblum and Ben Vereen, an actor who Lynn Moody worked with several times. 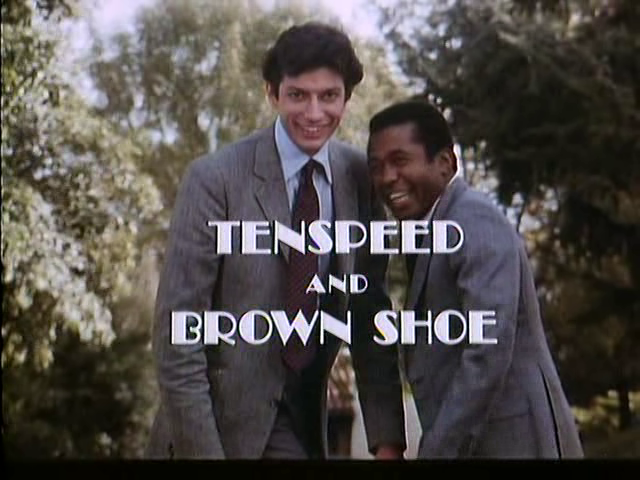 Moody and Vereen both had roles in the 1977 miniseries Roots and the pair would team up again two more times after Tenspeed and Brown Shoe (first on an episode of The Love Boat and then in a 1985 TV movie called Lost in London). 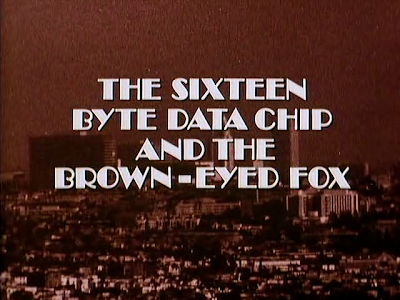 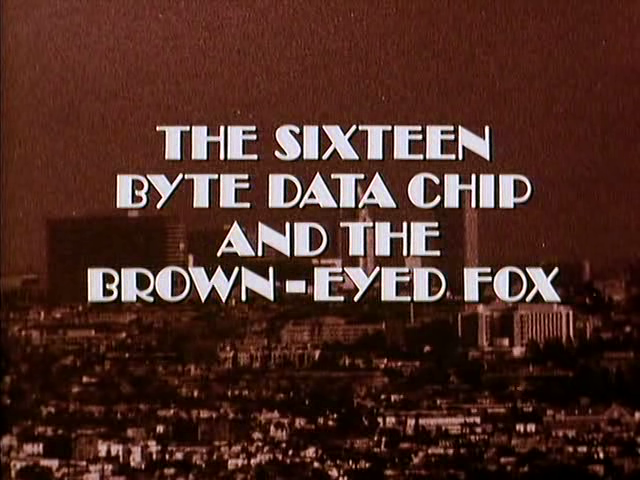 In the Tenspeed and Brown Shoe episode titled "The Sixteen Byte Data Chip and the Brown-Eyed Fox," Lynne Moody plays the 'brown-eyed fox'. 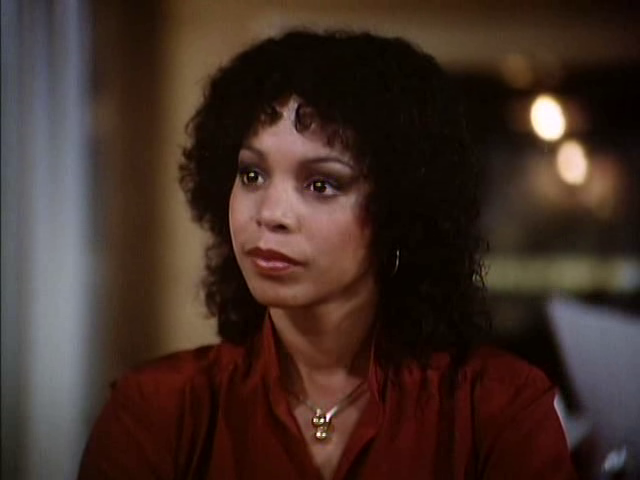 She enlists the help of the show's stars to help find her missing brother, a computer programmer. It's a fun episode and Lynne Moody does a fine job, though she is given little to work with.